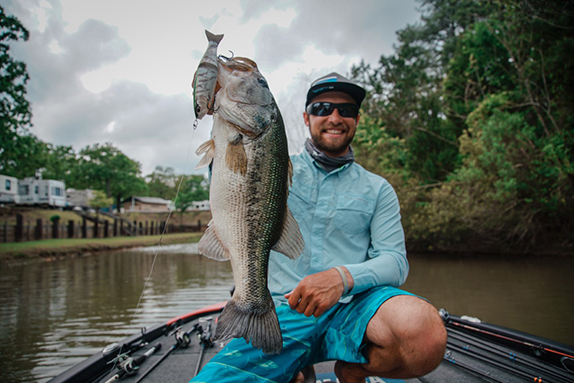 With the professional bass fishing circuits having kicked off or about to kick off their 2019 seasons, Shimano released the list of top professionals who will be utilizing its products this season. Nearly 20 anglers across the three major trails will be affiliated with some or all of the Shimano brands. > Bassmaster Elite Series: Shimano & G. Loomis rods/Shimano reels/PowerPro/Jackall Lures ��Jeff Gustafson, Chris Johnston, Cory Johnston. Shimano rods and reels � Keith Combs, Brett Preuett, Bernie Schultz, Greg Dipalma and Ed Loughran. Shimano reels � Clent Davis. > FLW Tour: Shimano & G. Loomis Rods/Shimano reels/PowerPro ��Alex Davis, Josh Douglas. Shimano reels ��Brandon McMillan. 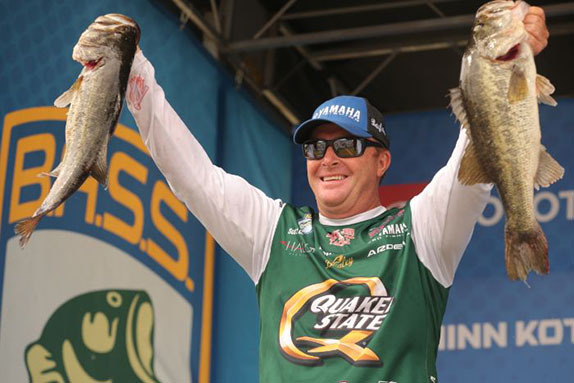 > Bass Pro Tour: Shimano rods and reels ��James Elam. Shimano & G. Loomis Rods/Shimano reels ��David Walker, Jonathon VanDam. G. Loomis rods and Shimano reels � Luke Clausen. Shimano reels ��Aaron Martens. 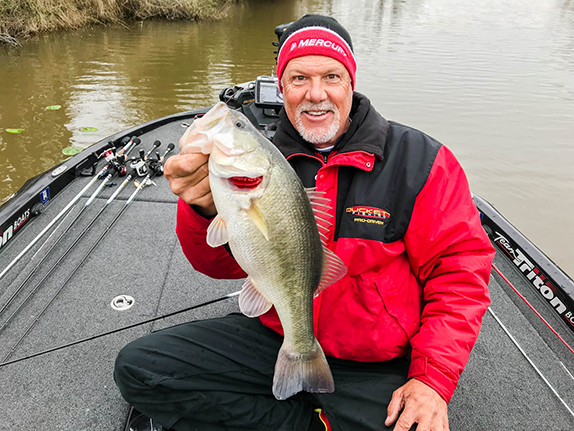 As the professional bass fishing tours kick off their 2019 seasons, there are both established anglers and rising stars ready to show off their skills using the latest in Shimano tackle, G. Loomis rods, PowerPro braided line, and Jackall bass baits.